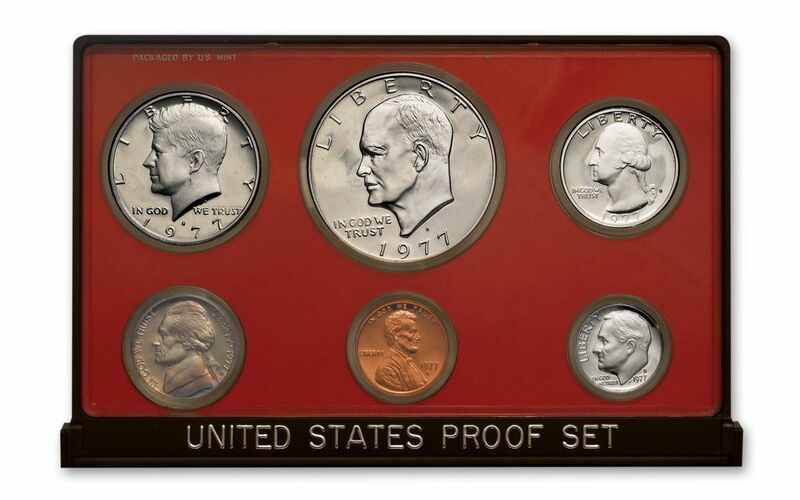 You'll Say "I Like Ike" When You Get This Black Box Proof Set Collection! 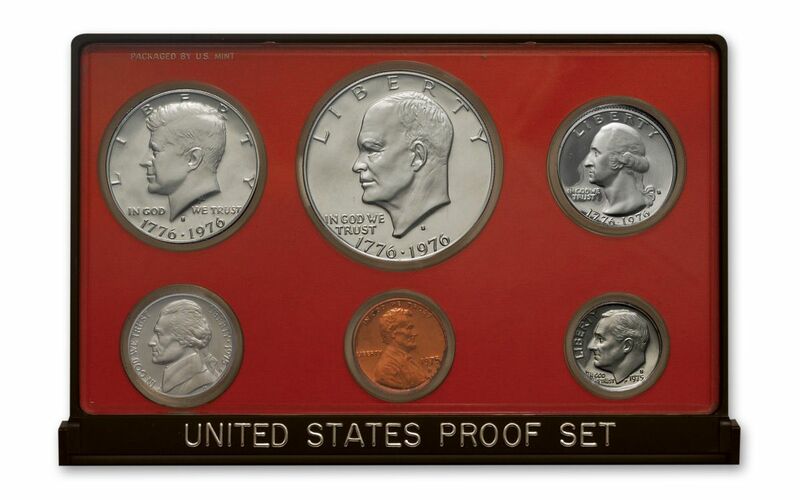 It's a complete collection of six U.S. Mint proof sets struck between 1973 and 1978. 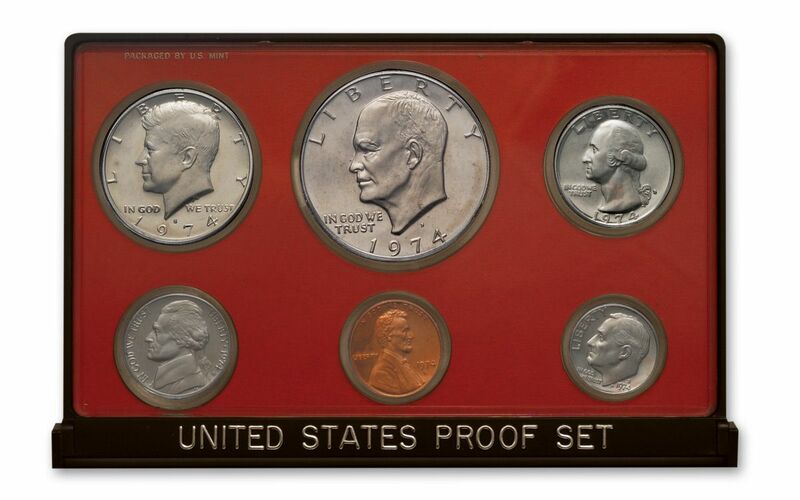 These six are the only proof sets to contain an Ike Dollar! 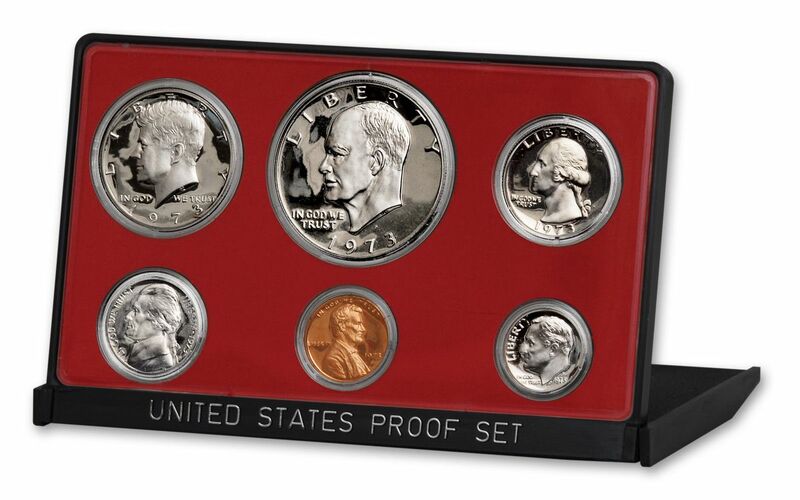 Each comes in a black U.S. Mint holder, and all 36 coins were meticulously struck at the San Francisco Mint. This collection not only includes the first (1973) and last (1978) sets to feature the Ike Dollar, it also includes the highly popular 1976 Proof Set featuring Bicentennial dual-dates on the dollar, half dollar and quarter. 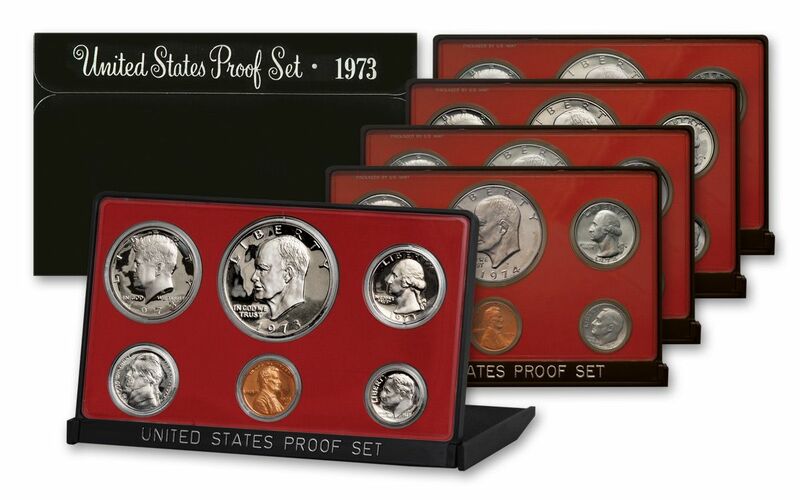 We'll also include a 24-piece black proof set storage box.